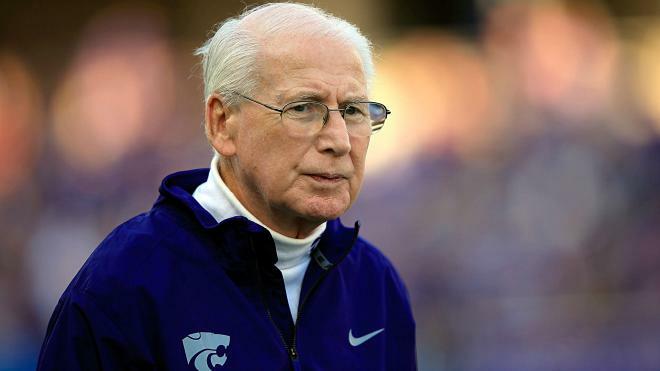 Bill Snyder (born October 7, 1939) is the head football coach at Kansas State University. He served as head coach at the school from 1989 to 2005, and then was rehired to the position on November 24, 2008, making him one of the few college football head coaches to have non-consecutive tenure at the same school.Snyder has won several conference and national coach of the year awards. The football stadium at Kansas State University, Bill Snyder Family Football Stadium, is named in honor of him and his family.